Tara Creme is a composer for concert, film and television, theatre and art installations. Many of the films she has scored — drama, documentary and animation —have won awards and been broadcast on major television networks. Recent film work includes feature documentary Seahorse (2019), feature fiction My Friend the Polish Girl, (2019) and short Phyllida (2018). In 2002 she won a Mention Speciale du Jury at Poitiers Film Festival for her soundtrack to the documentary Life and Death on Exmoor by Cosima Spender. She specialises in recording with live musicians, but has also written many electronic and sample-based scores, and often combines the two. As a concert composer, Tara has written for small and large-scale ensembles. As well as an oboe concerto written for John Anderson of the Royal Philharmonic Orchestra, she has had concert works performed by Hackney Singers at the Union Chapel, Assembly at New Works Festival, and London COMA. Her Suite for Prepared Piano, Volume I (2018) was recently performed by pianist Kamilla Arku in February as part of Borough New Music Festival. She is currently composing a long-term project, a major oratorio based on the life of Joan of Arc. 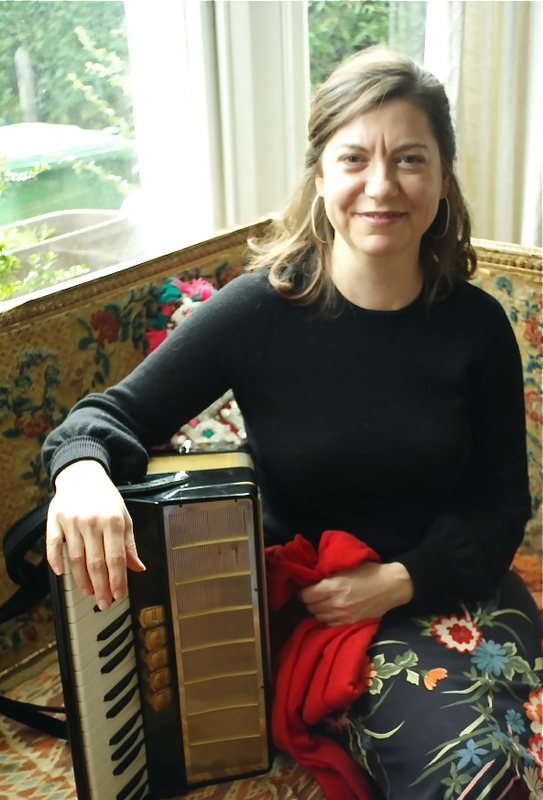 Tara grew up and still lives in London and plays the piano and accordion, with which she has contributed to the albums of dance producer Cantoma. She specialised in music composition on her Contemporary Arts degree at Nottingham Trent University, studying with Jeremy Peyton-Jones. On leaving she co-formed Nottingham Composers with several fellow music graduates, producing several large-scale concerts of their work. She returned to London to study Screen Music at the National Film and Television School, where she scored a large number of fiction, documentary and animated films. Tara has worked extensively in music education, teaching music to children and adults. She is now concentrating almost solely on composing, while still being the Musical Director of the north London community choir she founded, The Boiler House Singers. Tara is an SMA affiliated composer, part of the Smart Rising Talent programme, and is represented by Michelle de Vries and Caroline Wyper.